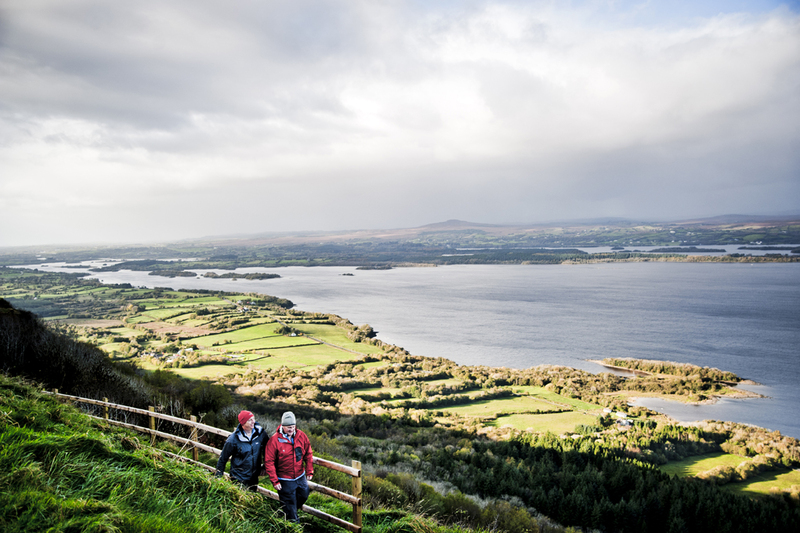 Fermanagh is an ideal venue for weekend walkers or those who appreciate a more challenging walk. 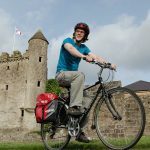 With its vast array of different terrains, mountains, forest and castle walks Fermanagh has a walking trail or route to suit all strengths, abilities and interests. We have detailed below some of the walks you can enjoy during your stay at Blaney Caravan Park. Some are right on our doorstep but all are within easy driving distance of the park.